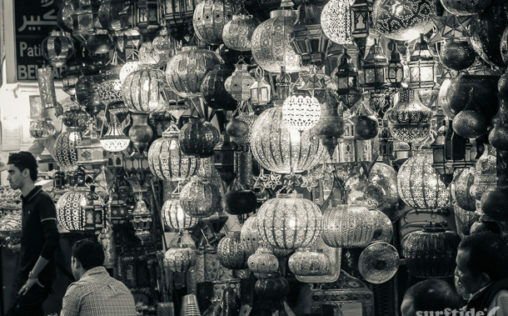 Exploring the street markets of Marrakech on our trip to Morocco back in 2011. 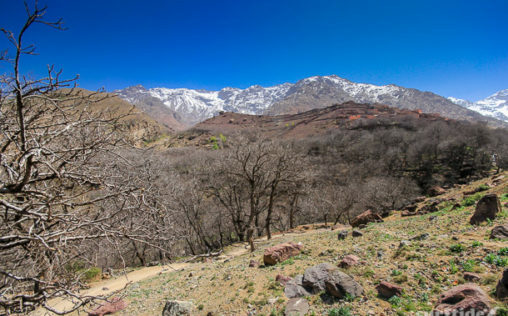 Taken back in 2011 whilst on a day hike through the Atlas Mountains in Morocco. 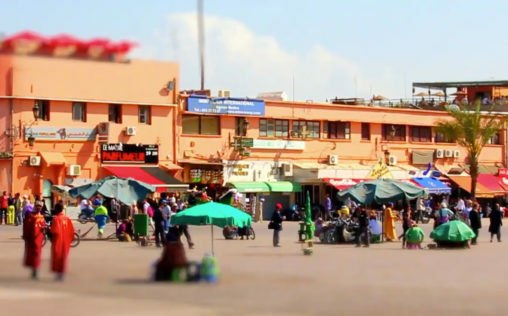 A short film/little bit of footage shot whilst on a recent trip to Morocco. We saw some amazing sights including Marrakech, Atlas Mountains, Sahara Desert and the Atlantic coast. A few hours before sunset we set off on our camels to make the 5km journey to the dunes at Erg Chebbi in the south eastern tip of Morroco. Rose was in her element, resulting in us coming back on the camels as well! The first leg of our desert safari took us south east of Ouazazate across the Atlas Mountains and through the Fint Valley. Here are a few pics snapped en-route of the amazing scenery!